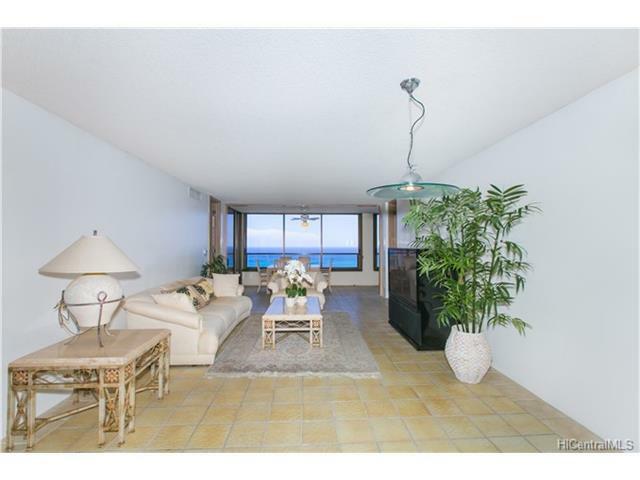 High floor DH tower unit with breathtaking marina and ocean views. 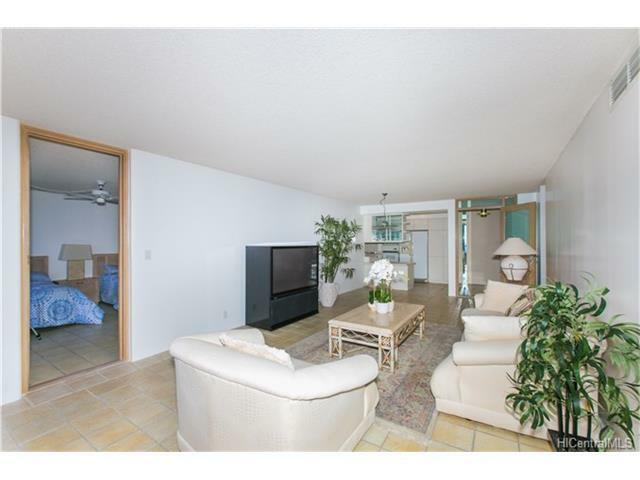 Located at the gateway to Waikiki and across the street from Ala Moana Shopping Center and Magic Island. Enclosed lanai. 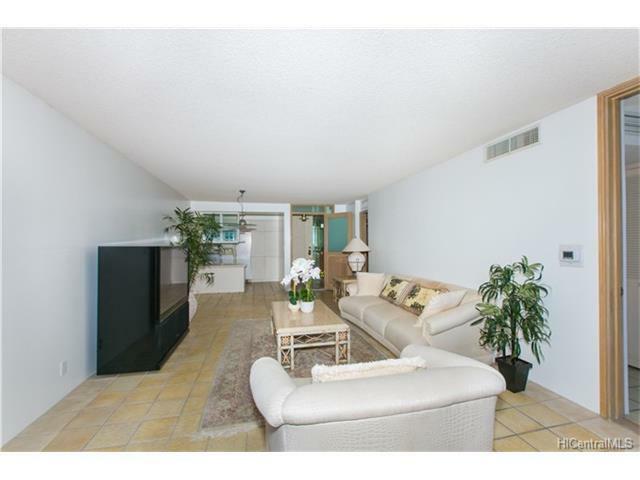 Listings provided courtesy of Zen Properties. Based on information from the Multiple Listing Service of HiCentral MLS, Ltd. Listings last updated on 2019-04-25T01:58:48.013. Information is deemed reliable but not guaranteed. Copyright: 2019 by HiCentral MLS, Ltd.